OB at the Komatipoort / Ressano Garcia border post. 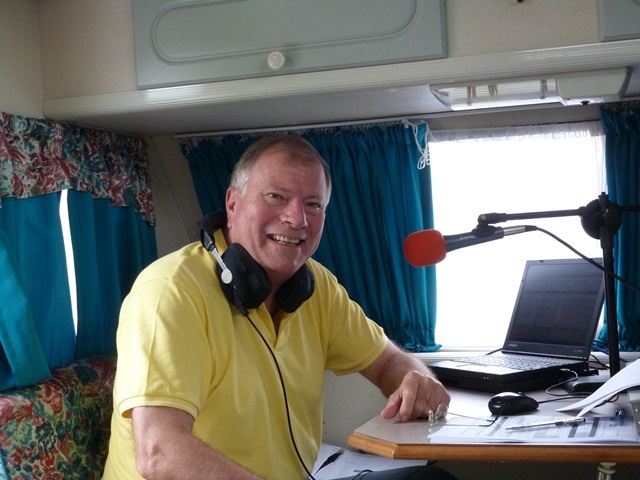 Nick Megens – Breakfast show host – at an outside broadcast at the Komatipoort / Ressano Garcia border post. the first every voice heard on Radio 5 when it opened on 13 October 1975. PreviousPrevious post:LM Radio & Jhb listeners had fun at Christmas party.